A scene from the exhibit "Unpacked: Refugee Baggage"
As we are experiencing the largest refugee crisis in human history, millions of people are being forced to flee their homes. It can be hard to remember that each refugee is a human being with an individual story to tell. Mohamad Hafez, a Syrian born architect, is finding unique ways to share those stories through an exhibit called "Unpacked: Refugee Baggage," which is on display at Iowa State University today through October 19. Hafez is an architect who could not go home during his time at Iowa State due to travel restrictions that did not allow him to return to Syria. During this hour of Talk of Iowa, Hafez talks with host Charity Nebbe about the exhibit, which recreates scenes from the lives of refugees. "Architects throw away a lot of materials when they are modeling," he says. "So, I collected those materials and started making minatures. I remember vividly sitting in a corner desk at the Armory. I started at 6:00 p.m., and I remember looking up and realizing it was 3:00 a.m. in the morning." "It was therapy through art," he continues. "It was creative expression. 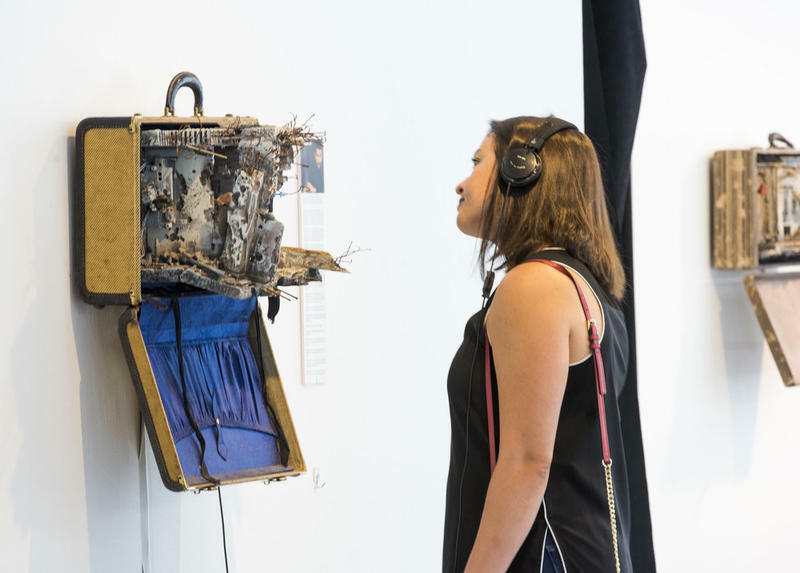 His co-creator of the exhibit, Ahmed Badr, is a former refugee from Iraq who has recorded interviews with each of the subjects featured in the exhibit. Mollie Tibbetts was many things, a Hawkeye, a daughter, a volunteer and much more. She was also a runner who never came home. 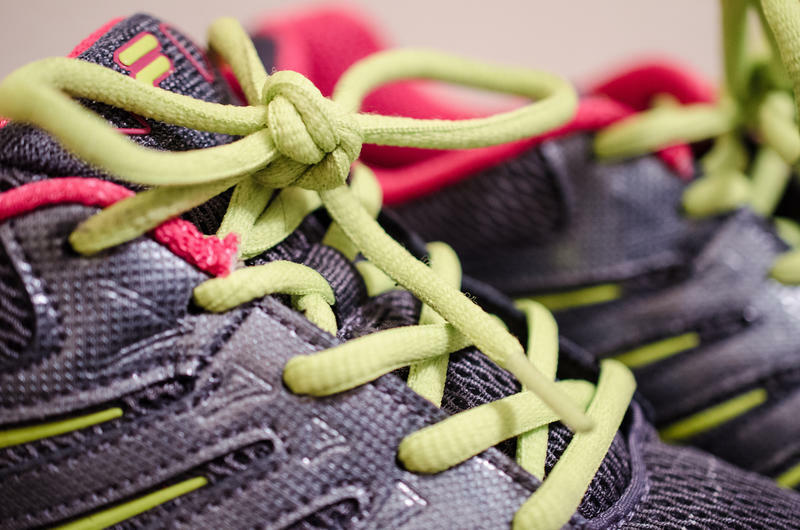 In the wake of her murder many women are questioning themselves as they lace up their shoes. During this hour of Talk of Iowa, we’ll talk about what Mollie Tibbetts’ murder tells us about our culture, the risks girls and women face and what we can and should do to make our world a safer place. 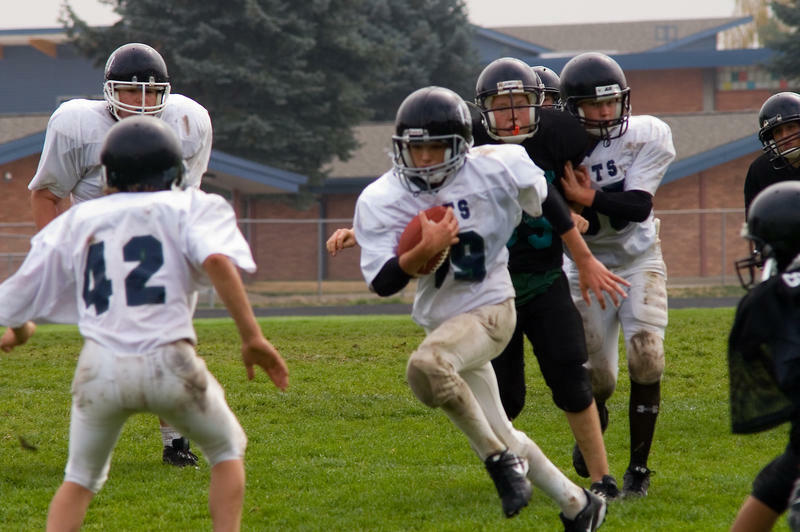 There aren't as many high school football and volleyball players as there were ten years ago. That's according to Iowa High School Athletic Association Communications Director Chris Cuellar. He says the number of high school football players dropped from 22,000 to 16,000 during the 10 year period from 2007 to 2017. "According to our data which is 9th through 12th graders, boys participating in 11 player football has dropped 25% since 2007," he says. "Buoying it is slow growth in cross country and soccer." Celebrating the 100th Anniversary of the Birth of Nile Kinnick Jr.
Long-time Iowa City resident and retired teacher Mark D. Wilson never expected to write a book about his hero Nile Kinnick, but when someone mentioned to him that this year is the 100th anniversary of the renowned football player's birth, he felt he had to do it. 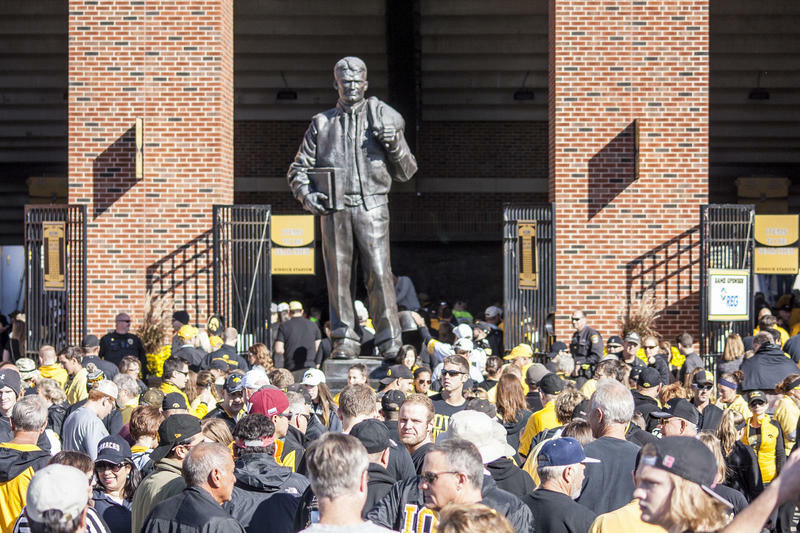 The result is the newly published The Way of Nile C. Kinnick, Jr: Insights, Images, and Stories of Iowa's 1939 Heisman Trophy Winner.